At Vintessential we pride ourselves on being experienced beverage scientists. We offer a full range of services including chemical and microbiological testing of Beer, Cider, Spirits, Water and Wine. We offer extensive microbiological and chemical testing and supply all the equipment and reagents needed to do your own testing. 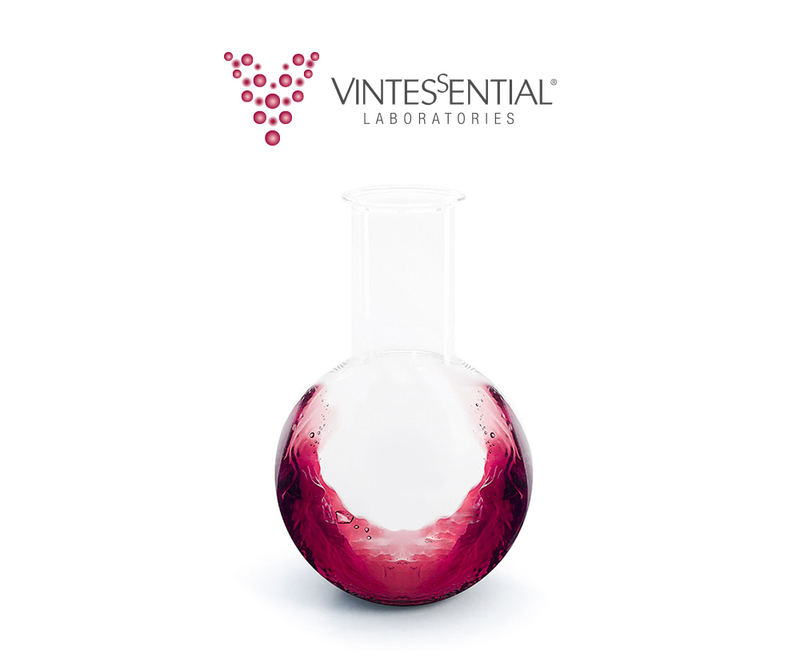 Vintessential is a NATA accredited (ISO 17025) laboratory that provides a fast, economical, friendly Analysis and Certification of your wines. We are Australia’s exclusive National Distributor for Oenobrands products, including Anchor Yeast & bacteria, Rapidase Enzymes, Fermivin yeasts, & DSM nutrients & mannoproteins. Manufactured in our Laboratory, our Enzymatic Test Kits are the only ones sold in Australia made exclusively to test wine. Our professional, experienced and qualified staff offer you support through recommending the most appropriate type of testing for your samples. The Australian Drinking Water Guidelines recommend regular testing to ensure your tank water does not contain harmful levels of bacteria. We offer various other testing services including; Plant testing, Soil testing, and Equipment testing. Our Wine Testing Laboratories provide you with the very best equipment available for testing Beer, Cider, Spirits & Wine. 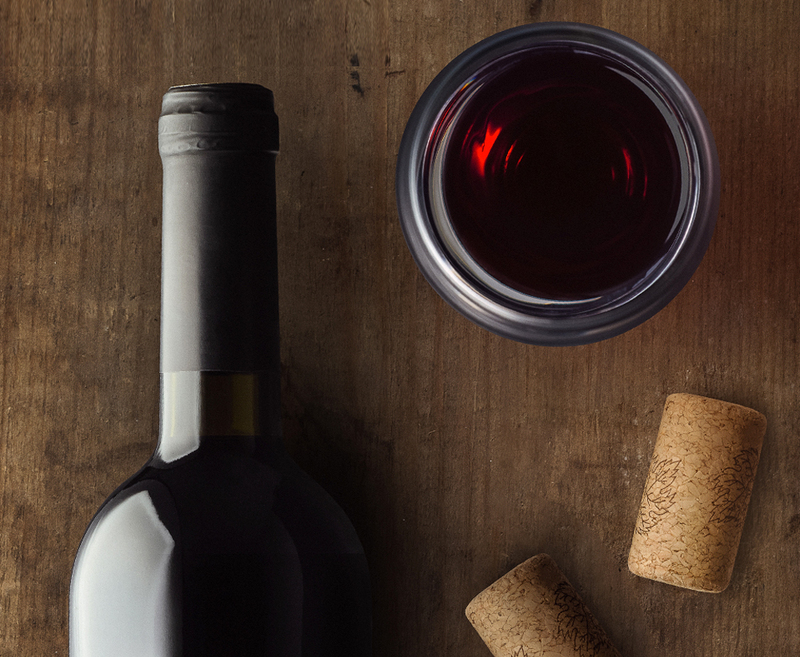 At Vintessential we pride ourselves on being experienced beverage scientists. We offer a full range of services including chemical and microbiological testing of Beer, Cider, Spirits, Water and Wine. We also perform export certification in our ISO 17025 laboratories. We are Australia’s exclusive National Distributor for Oenobrands products, including Anchor and Fermivin yeast, Rapidase Enzymes, bacteria and nutrients. 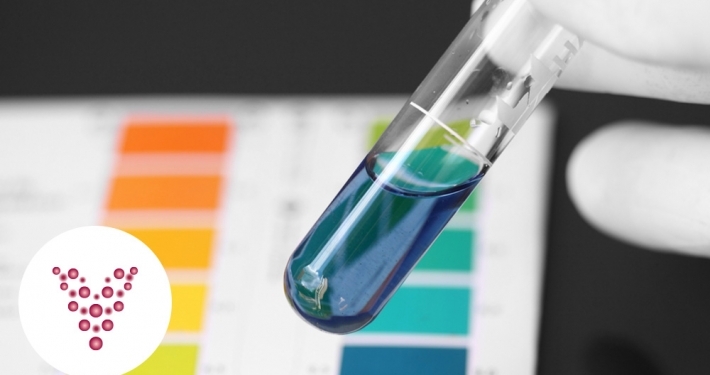 Vintessential enzymatic test kits are made by us to be used in the Vintessential Discrete Analyser and Spectrophotometer range. We also offer a wide range of laboratory equipment for use in your own laboratory through our online shopping cart for rapid delivery nationwide. Since 1995 we have been offering excellent service to our many customers in the beverage industry through our four laboratories in New South Wales, Tasmania, Victoria and Western Australia. Our name ‘Vintessential’ is derived from the word Quintessence. Quintessence, literally meaning ‘fifth essence’, refers to Ether – the theoretical fifth element that sits above Earth, Wind, Water and Fire in medieval alchemy. Its adjective form, quintessential, is used to describe something that is in its most perfect or purest state, just like the wines that Vintessential helps to create.